If you do purchase Weirder Than Marshmallows for your Kindle forward your receipt dc@nightfirepublications.com and they will send you a special Scentsy Pumpkin Marshmallow Scent Circle. 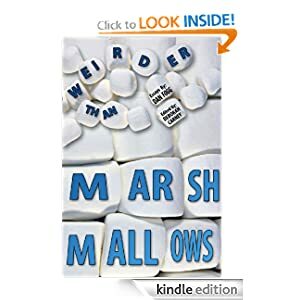 Would you like to win a copy of Weirder Than Marshmallows? ?